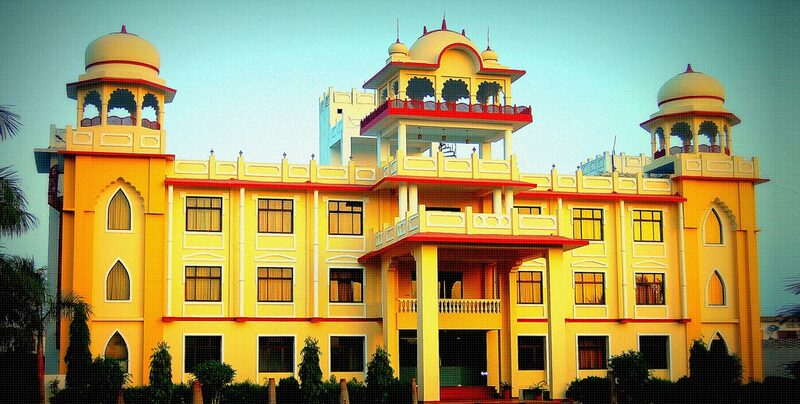 Ranbanka Heritage Resort has a delectable range of Indian cuisine on offer. 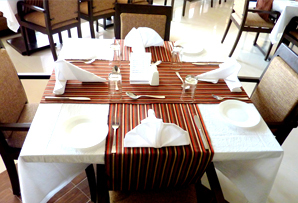 The culinary arts are an integral element of the experience at Ranbanka Heritage Resort. 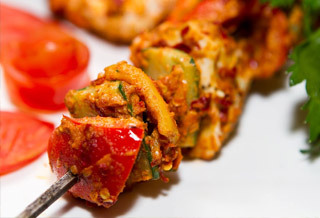 We aim to provide authentic home cooked flavors, using only the freshest ingredients available. 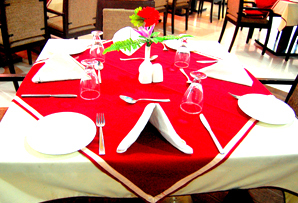 Our multi-cuisine restaurant offers both Indian and International Cuisines. Along with the restaurant, and the in-room dining in the privacy of the suites, we also have special venues for exclusive dining. 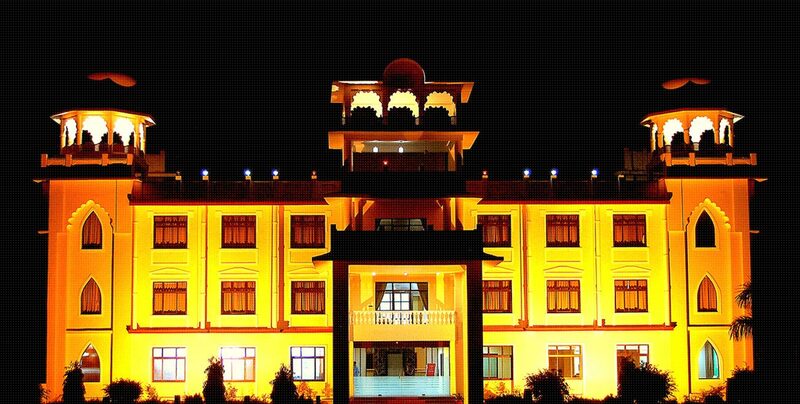 The Ranbanka Heritage Resort, while retaining its historical feel, attends to every amenity that a modern day traveller may need. 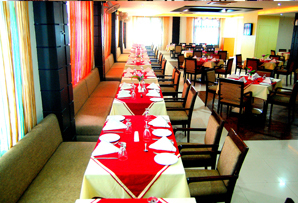 We provide special facilities for conference and banqueting needs that are ideal for seminars, meetings, and workshops. 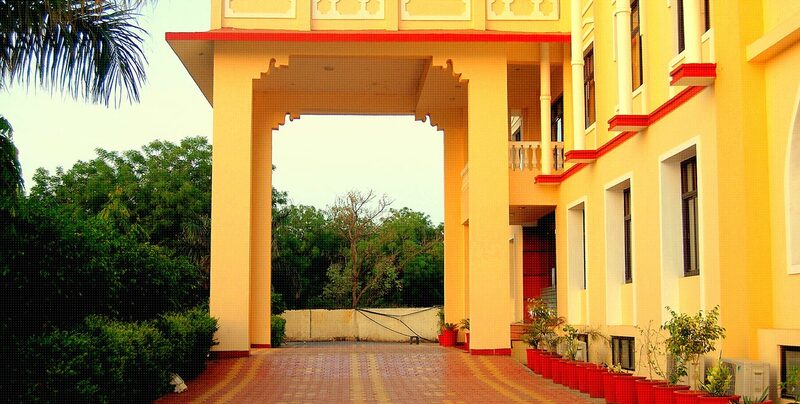 For the more adventure seekers and free birds we have a roof top barbeque – Durg. We specialise in veg and non veg. 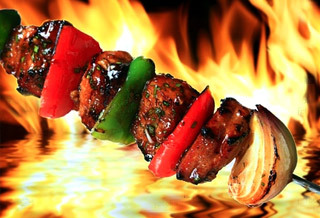 tikkas, tandoori items and barbequed dishes best suited for those looking a distinct smoky flavours. 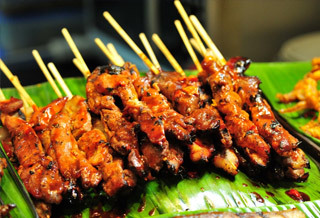 Durg – the roof top barbeque is open throughout the year from 7:00 pm to 10:30 pm except during rains.